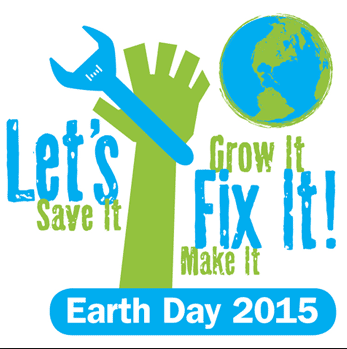 Celebrate Earth Day with Us-Coming Events!!! Mark Your Earth Day Calendars!!! 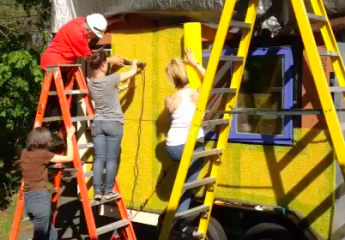 At several Earth Day Festivals, April 15 – 25th, we will be demonstrating “College Dorm Sustainability Hacks” and speaking about the net-zero sustainable Silver Bullet Tiny House Exhibit designed and built by our Founder, Vera Struck, as an education module for a “tiny sustainable lifestyle”, at the following Earth Day Festivals, Sustainability Events, and tiny house workshops. Silver Bullet Tiny House Builder and sustainability lifestyle designer, Vera Struck, author of the soon to be released “Living the Sustainable Tiny Life”, will also be speaking at Deek’s next workshop in Connecticut May 1-3. Sign up now before he is sold out! ← Silver Bullet Workshop #6 Completed!